More community banks are embracing the use of cloud services throughout their organization. With network and data security as a major concern, there are best practices to be gleaned from the community banks and vendors that have had their heads in the clouds for years. Cloud technology isn’t just for storing photos or documents anymore. Now many banks are considering jumping on the bandwagon. Like many businesses, community banks are increasingly moving to cloud computing, which utilizes a network of remote servers operated by a third party to save costs and facilitate new technology options. And those new to the game can learn from enterprises, including community banks, that have already begun testing the waters. 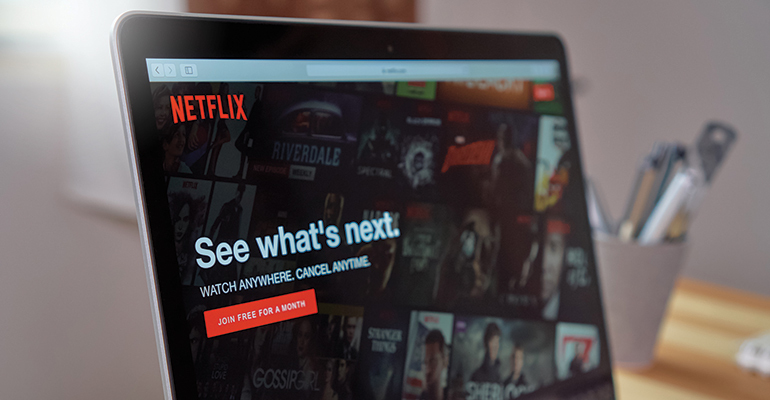 Case in point: At the Black Hat USA information security conference last August, Netflix senior security engineer William Bengtson presented on how the streaming-entertainment giant used Amazon Web Services (AWS) data to find signs of potentially compromised credentials. Bengtson said Netflix’s methodology for monitoring AWS credentials was fairly simple and relied heavily on AWS’ own CloudTrail log-monitoring tool. Big banks are projected to move as much as 30 percent of their operations to public cloud services by the end of this year, according to a 2016 Deutsche Bank report. 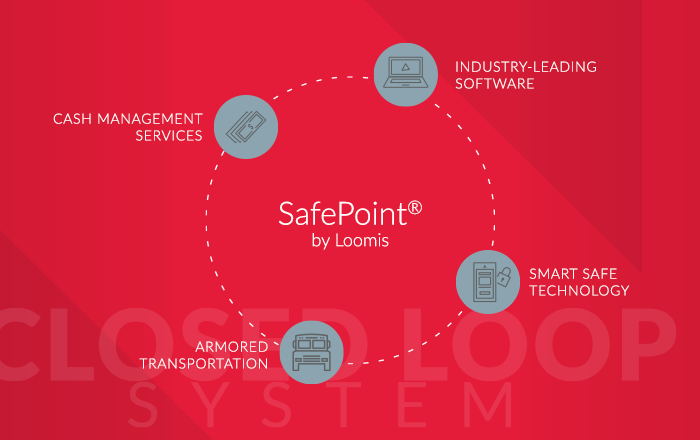 However, as with any move to a new computing infrastructure, security and compliance issues are a concern. Almost half, or 49 percent, of databases in the public cloud are not encrypted, cloud security company RedLock estimates. Peter Cherpack, executive vice president and director for Ardmore Banking Advisors, sees quick adoption of cloud computing by community banks due to the cost savings associated with delivery and support of cloud-based applications. Jerry Silva, research director of global retail banking for IDC Financial Insights, says most banks he speaks with get their services from integrated core banking providers, and are talking about using cloud infrastructures and services, if they are not already. “One of the major takeaways is that even the biggest organizations struggle with the compromise of their employee credentials whether they’re on the cloud or not,” he says. And while larger organizations are more likely to be targeted, cybercriminals are increasingly going after smaller enterprises, including community banks. “Community banks are doing a decent job of keeping up,” says Silva, adding that these smaller institutions are particularly doing well in terms of their rules around user identification and authentication. Where community banks are running further behind their larger counterparts is in using voice or out-of-band authentication or other more “cutting-edge” forms of user validation, Silva says. “They’re just not yet as sophisticated as larger banks in terms of additional security,” he adds. However, considering bank customers—and employees—are using their mobile devices more frequently for work and to access their accounts, he believes community banks must look increasingly to these additional and often more reliable forms of authentication. 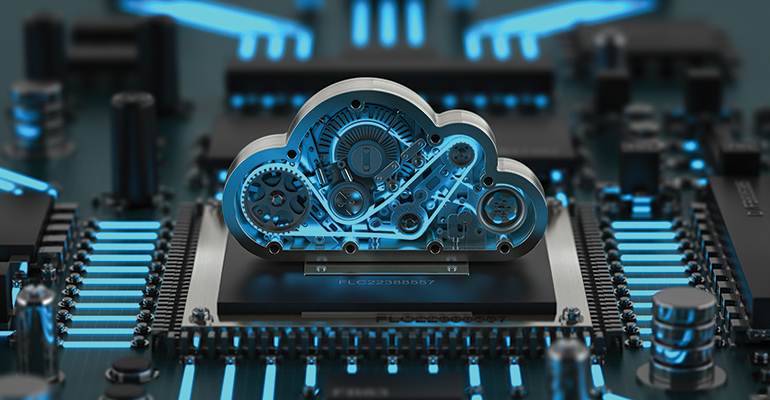 As the acceptance and usage of cloud infrastructure grows internally, and for customer-facing networks and applications, community bank IT departments, security professionals and even top managers are familiarizing themselves with the risk implications of these moves. And regulators are stepping up to offer their insights as well. Last May, the Federal Reserve Bank of Atlanta issued an advisory on cloud computing. Prior to that, the Federal Financial Institutions Examination Council’s (FFIEC) handbook discussed cloud’s use of shared resource. The Fed advisory, for example, points out that while cloud usage offers opportunities, it also introduces risks not posed by in-house processing, and is an area of focus for regulatory supervisors and industry groups. “Moving data outside the institution’s physical environment creates additional risk-management considerations,” it explains. Banks may have been slower than some sectors to fully embrace cloud services due to more rigorous regulations around how they must manage and store customer data, but wider options, more mainstream usage and greater cost pressure are changing things. Ryan James, CEO of $125 million-asset Surety Bank in Deland, Fla., says there’s growing interest in cloud services—from hackers as well as bankers—because many business services have already progressed to cloud computing. The bank transitioned to cloud services with Nymbus in 2018. “As community banks look to add software and products, they recognize that moving services to the cloud elevates them to be more competitive with the largest banks,” he adds. Netflix built its own open-source tool to make its use of cloud services more secure. As with any major business decision, community banks looking to utilize cloud networks and develop cloud security must first look at what they want to achieve, James advises. “You can dip your toes in and move over areas one at a time, such as review and enhance user roles and privileges, limit users with the most sensitive security needs and review what level of authentication best suits each user,” he says. Banks also need to take a look at their current internet provider since they might need to increase speed and ensure backups are secured. Cherpack says that many smaller banks still don’t fully understand the implicit security risks—and potential advantages—of cloud services, so they rely on vendors to explain it to them. “Since they don’t have internal expertise, they have to rely on the vendor and take their word for it. Instead of understanding it better, they sometimes rely on the audit certifications as the solution to the risk,” he adds. To make the use of cloud services more efficient and more secure, many enterprises are developing and embracing the use of automated solutions. At the Black Hat conference, Bengtson discussed how Netflix built an open-source tool called Trailblazer to help it comb through the vast number of AWS application protocol interface calls that CloudTrail logged as potential credential compromises. For his part, Ramamurthi says CBW Bank, a relative cloud veteran among community banks, is focused on its own approach to computing, rather than being driven by vendors. He underscores the importance of developing business and security objectives and goals that serve the bank’s individual purposes. To that end, Ramamurthi says CBW stores no customer data on hard drives at the bank.